We now offer a complete ticketing solution so you can accept payments online & at the ticket booth! Selling tickets with us gives your directory listing an attention-grabbing “BUY TICKETS” button. 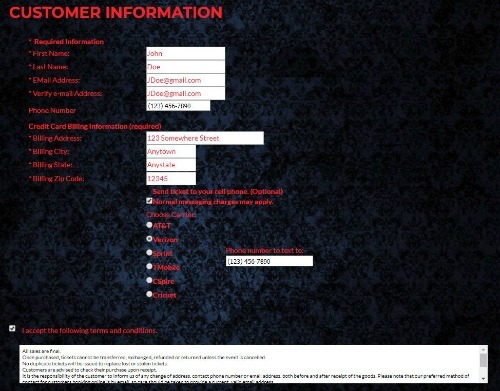 Capture customer data for your retargeting campaigns! We work with Blink Cloud Services to bring you a robust and powerful reporting platform. 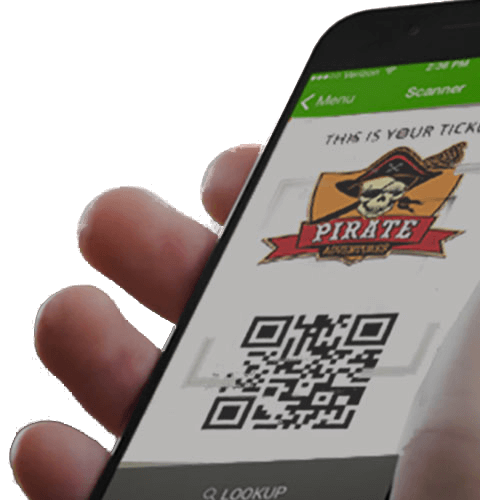 Redeem online tickets with our free mobile app. Currently only available on Samsung Galaxy devices. More devices (including Apple products) coming soon! 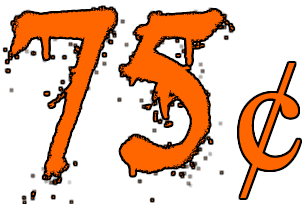 Online sales include a simple $0.75 per item convenience fee. Our partnership with First Data gives you exclusive access to industry-leading processing rates. These fees can be passed on to your customers (if you wish) so you can keep the full amount of your ticket price. 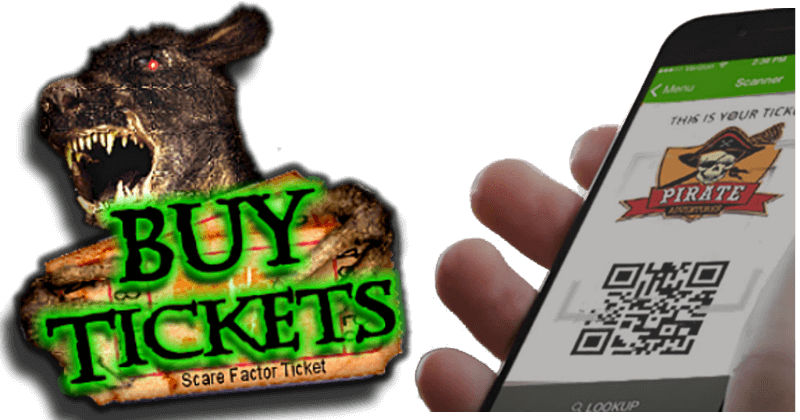 We strive to be the ticketing provider of choice in the haunt industry. Our partnerships with Blink and First Data give us unmatched bargaining power on your behalf. If you are dissatisfied with our rates in any way, contact us and we’ll build a solution that works for you. Sell Tickets At The Door Too! Increase sales by accepting credit cards at the door! Our simplest devices include Clover’s “Mini” and “Mobile” units. Both accept swipe, dip (chip card) and tap payments for maximum security. The “Mini” is our most cost-effective device for accepting credit cards at the door. A built-in reporting app helps you keep tabs on where your money is coming from. The built-in printer makes receipt printing a breeze. “Mobile” devices include the same features as the “Mini” (except printer) in a portable package. 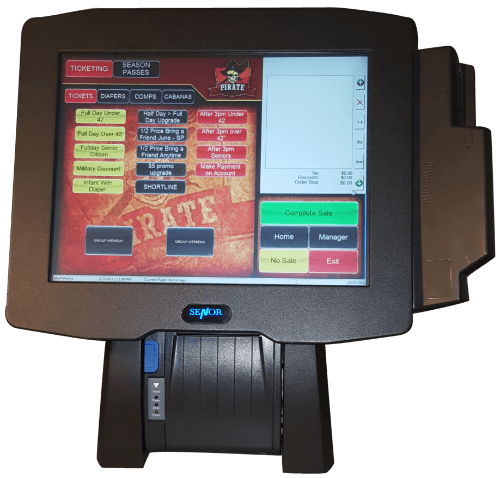 These units include a built-in scanner that let you redeem online tickets and even Groupon sales at the door. Put one of these at the entrance to your attraction(s) and add ticket consumption rates to your reporting! Some great add-ons include a charging dock (shown) for desktop versatility and wireless printers for line-busting, on-the-spot upsells with receipts. Need more options or networking power? 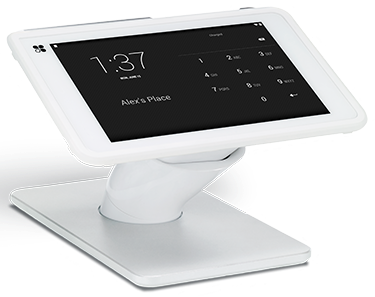 Blink’s powerful, all-in-one POS (point-of-sale) terminals include touch-screen monitors and built-in printers. 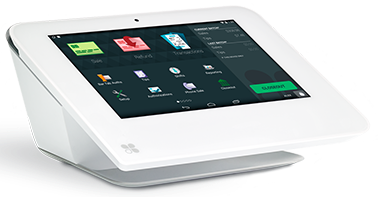 Combine them with other terminals and Clover devices for the ultimate haunted ticket-taking network! Ready to learn more? Let’s get in touch!